One-click info with InfoStandard WEB! a set of standards, at your choice, within 75 pages. 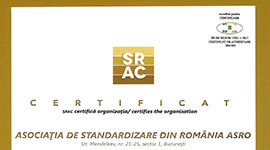 the summaries of standards for which the Romanian version exists. 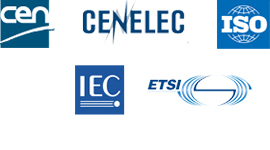 Acquisition of standards can be done in several ways and formats that have different prices. 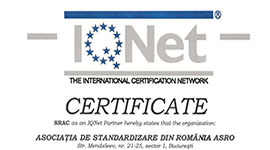 Infostandard Cloud – is the purchase of access for on-line viewing of 1, 6, or 12-months ordered standards. The number of months is selected after the product has been added to cart. With the Infostandard CLOUD option, you can acquire the print preview for the selected time period and print.